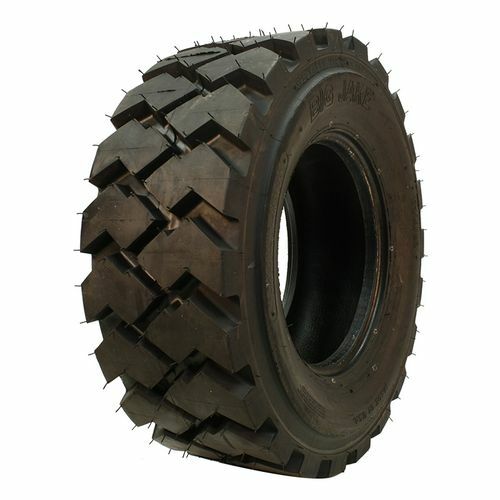 Our Big Jake® tires are specifically compounded to perform under severe conditions for heavy-duty applications. 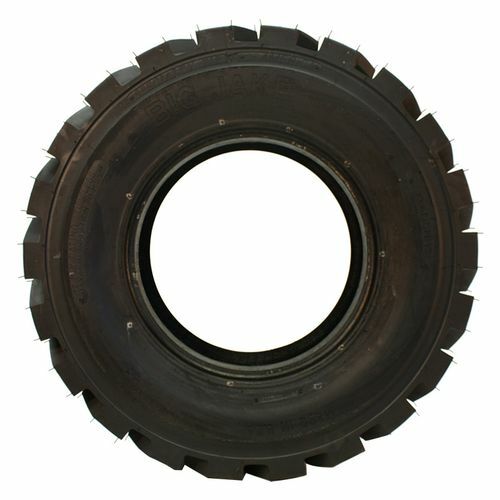 The durability, extremely deep tread depth and resistance to hot droplets make these tires ideal for use in mining and steel or aluminum mill applications. 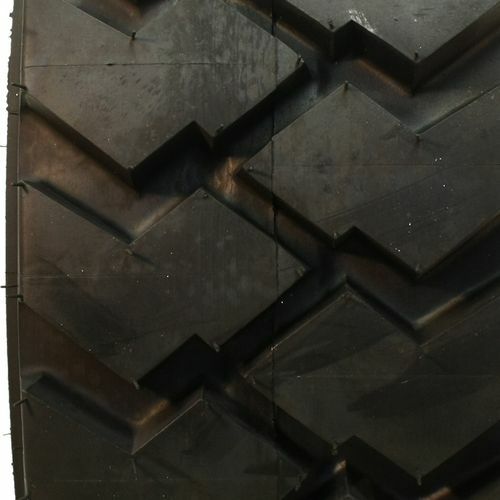 10.00/--20 N/A 9,100 lbs 75 psi 32/32nds 8" 10" N/A 41"
Purchase includes the Specialty Tires of America Big Jake L5S tire only. The wheel rim shown in the picture is not included. Picture provided is a stock picture from the manufacturer and may or may not reflect the actual product being ordered. 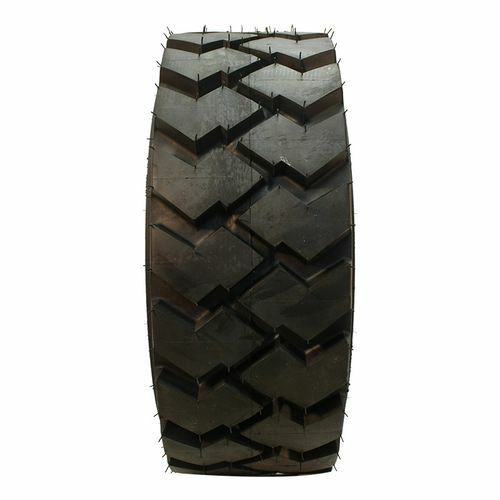 All Specialty Tires of America Big Jake L5S tires are continuously developing with manufactured improvements. With that said, Simple Tire and the manufacturers have the right to change these tire specifications at any time without notice or obligation. Please Note: Specifications of the Specialty Tires of America Big Jake L5S tires shown above are listed to be as accurate as possible based on the information provided to us by Specialty Tires of America tires.